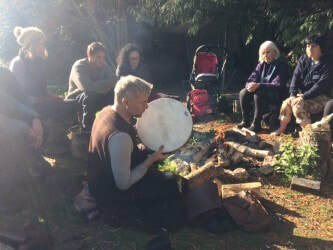 These days are designed for the participant to really immerse themselves in the traditions of the land by learning a practical skill around a sacred fire. 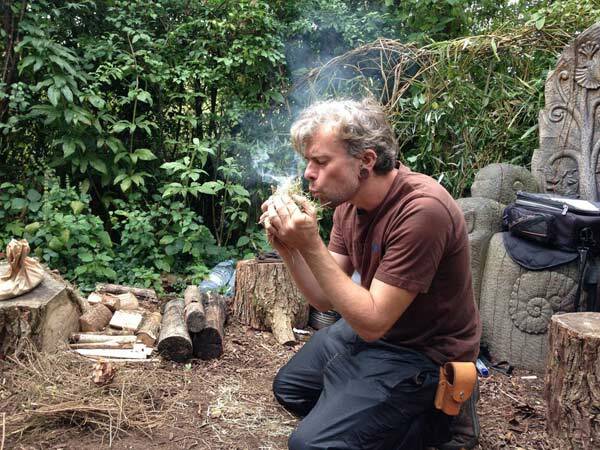 Each day will start with a fire ritual and meditation followed by a session in a woodcraft skill such as woodcarving, foraging and primitive fire-lighting. A vegan lunch will be cooked over the fire and there will be plenty of opportunity to spend time in retreat with like-minded people. 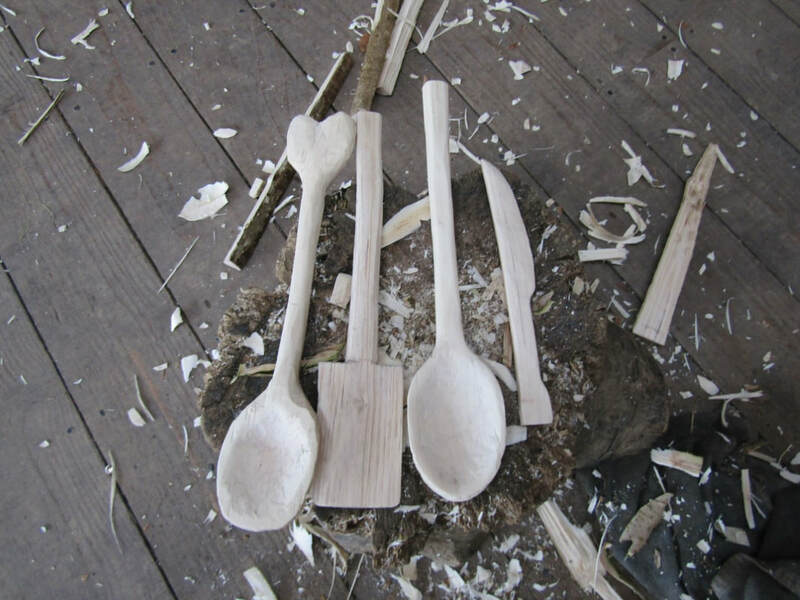 All are welcome to spend time at Stanmer Nature Reserve in Brighton exploring tradition and learning woodcraft skills. Please Note: Limited Places only, early booking recommended. You will receive details on booking, please contact here if you do not. Exploration of traditions associated with the British Isles. Detailed knowledge of tree folklore. Vegan lunch cooked over an open fire. Learning of a woodcraft skill.